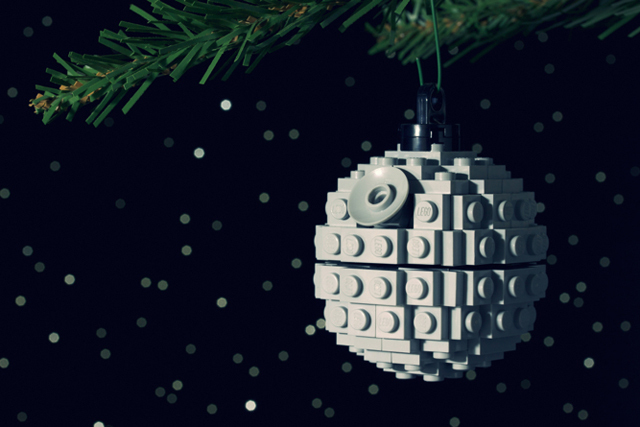 Master LEGO builder Chris McVeigh (aka “Powerpig“) has built a wonderful collection of recognizable and original LEGO holiday ornaments that he makes available for others to piece together at home. 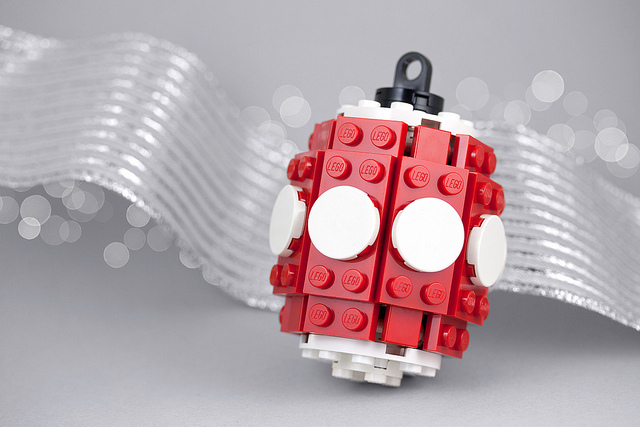 Chris has started his annual Build-it-Yourself project back up this year and put the first new LEGO holiday ornament up today, titled The Barrel, with the next three scheduled to be released every six days (November 14, 20 and 26). 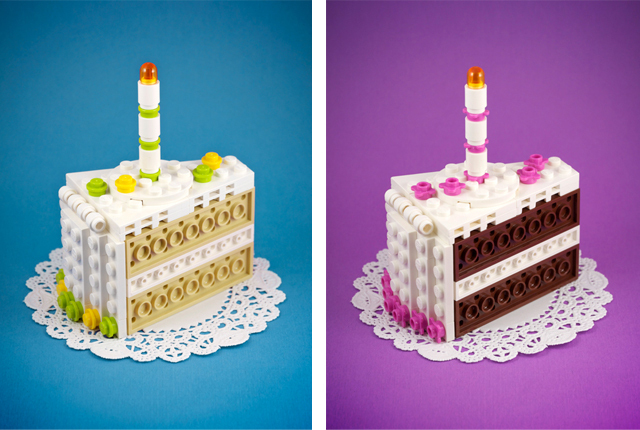 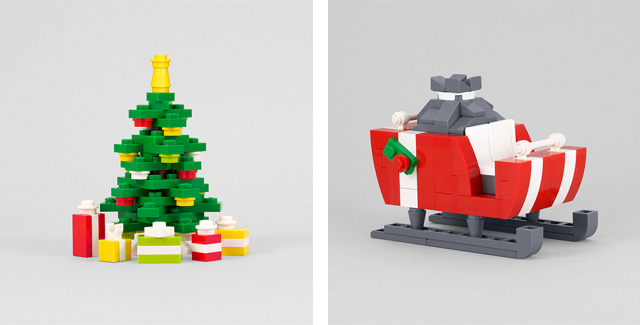 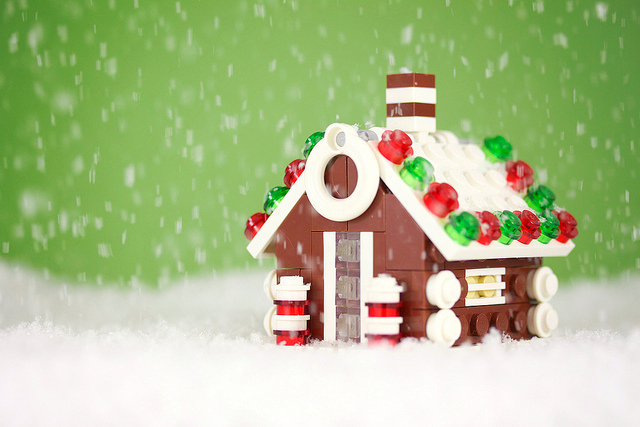 He supplies the building guides and brick part lists for his Build-it-Yourself LEGO ornaments so that you can then customize colors (if needed) and buy individual bricks from LEGO’s online Pick a Brick store. 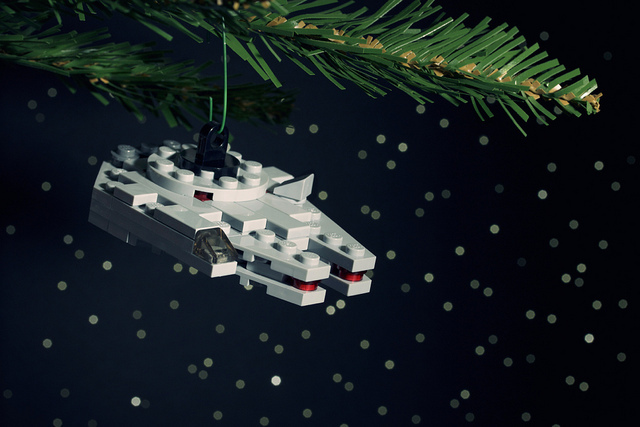 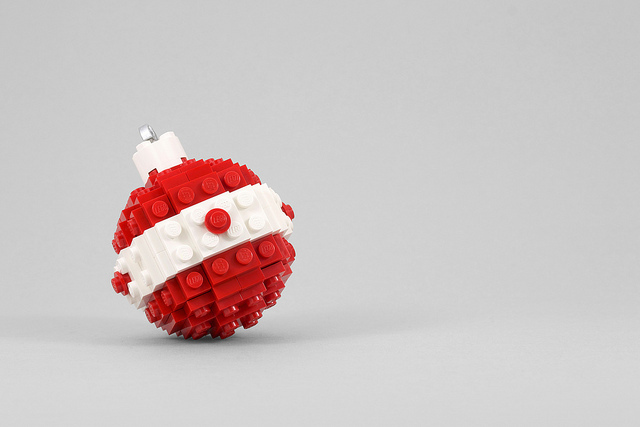 Chris also has his LEGO ornament builds as ready-to-build kits available to purchase through his online store.